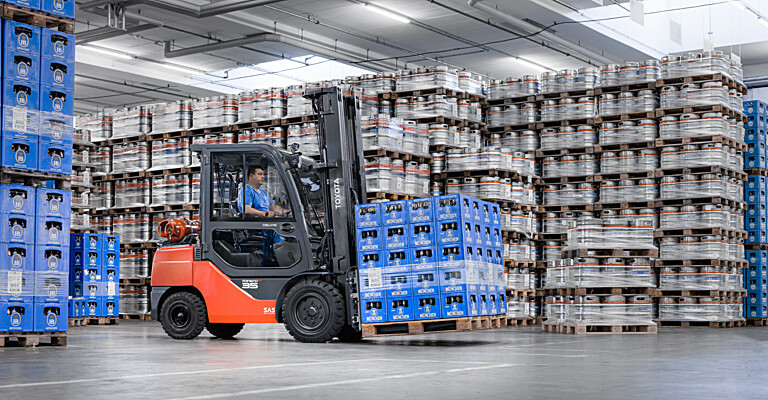 For multi-pallet handling and handling heavy loads, we offer models with a long operating time, which makes them fit to handle beverages. 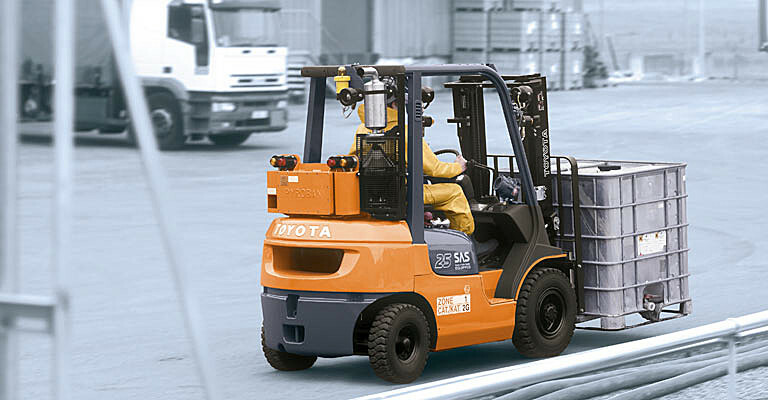 These trucks, such as the Traigo 80, can be used for indoor as well as outdoor applications. 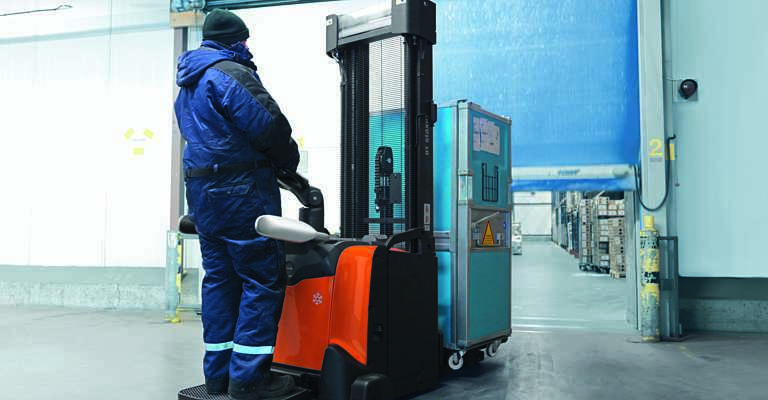 We offer a full range of products to work in chilled or frozen environments, which enables us to support customers in food production and retail. 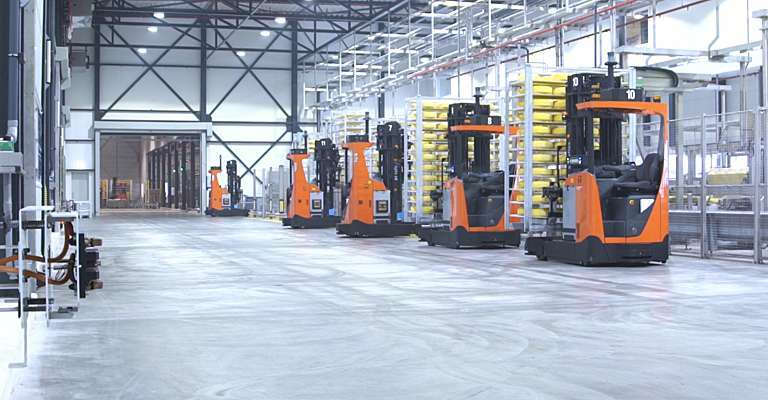 From hand pallet trucks, to very narrow aisle trucks, automated storage solutions and racking: with our wide range of products developed to work in cold stores, we are experts in these unique applications. 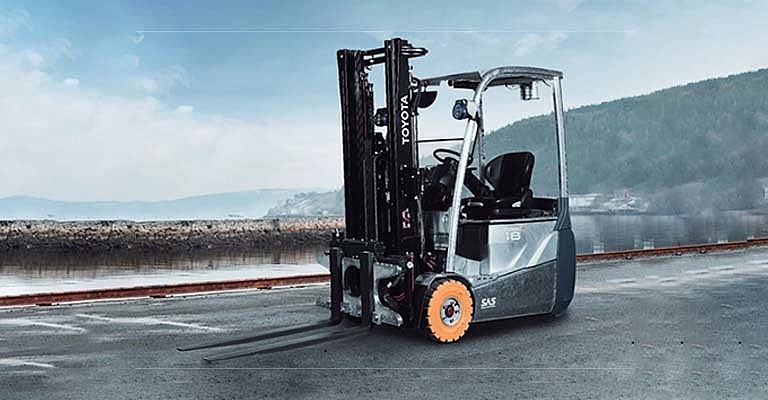 We also offer heated cabins onto our trucks to work comfortably during longer working hours, and appropriate oil for environments below -10°C.